The Kilgannons are a typical Irish family in 1974 Buffalo. However, the world is changing fast, the generation gap is widening, and the future is up for grabs. Will the Kilgannons find the serenity to accept the things they cannot change and the wisdom to know that what needs changing most is sitting around the dinner table? 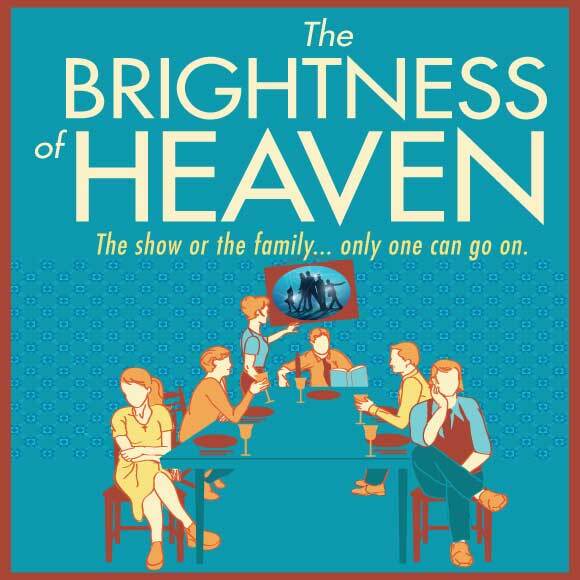 THE BRIGHTNESS OF HEAVEN is a witty drama about family, faith, and the ties that bind -- sometimes too tightly. *RESTRICTIONS: Offer includes a $1 restoration fee. Subject to availability. Not valid on prior purchase. Offer cannot be combined with other discounts or promotions. Additional blackout dates and restrictions may apply. No refunds or exchanges. Offer may be revoked at any time. Standard service fees apply to all phone and internet orders.